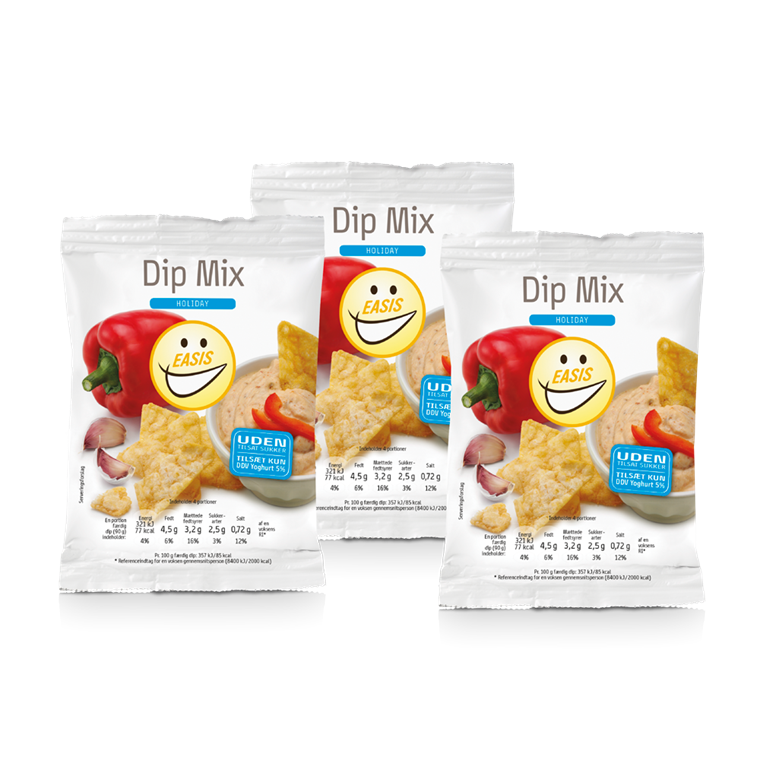 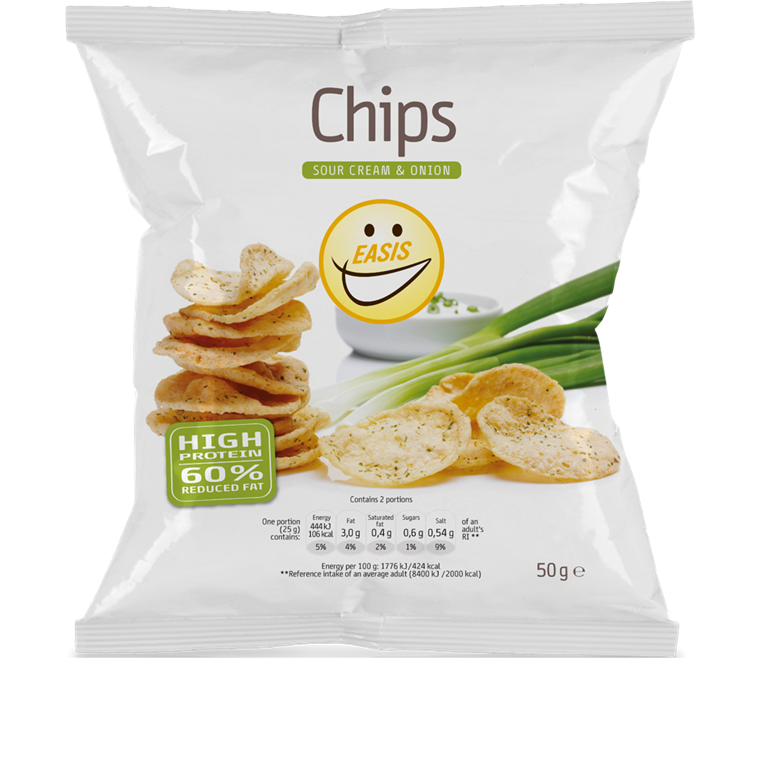 Crisps do not necessarily need to be an unhealthy snack. 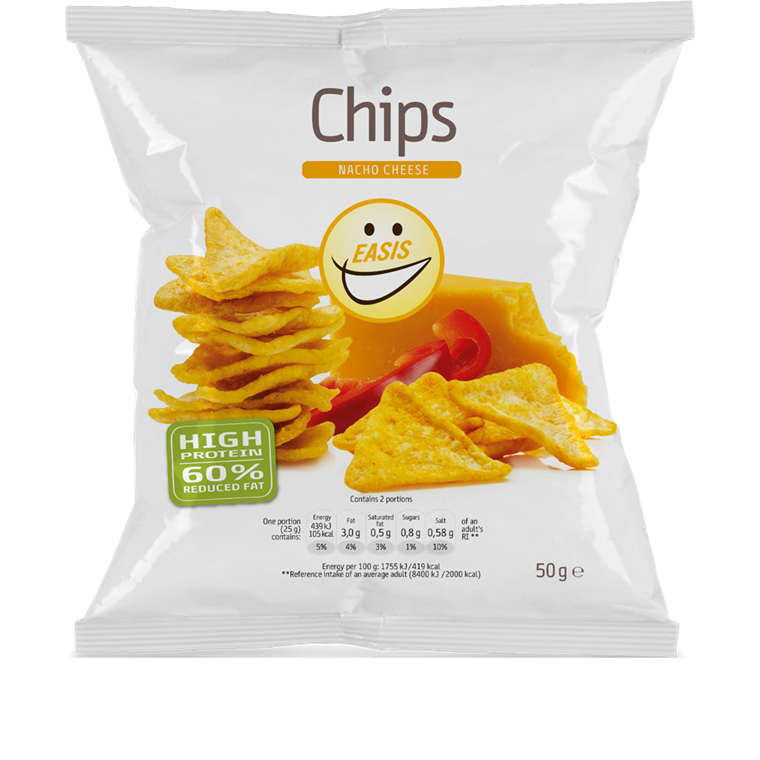 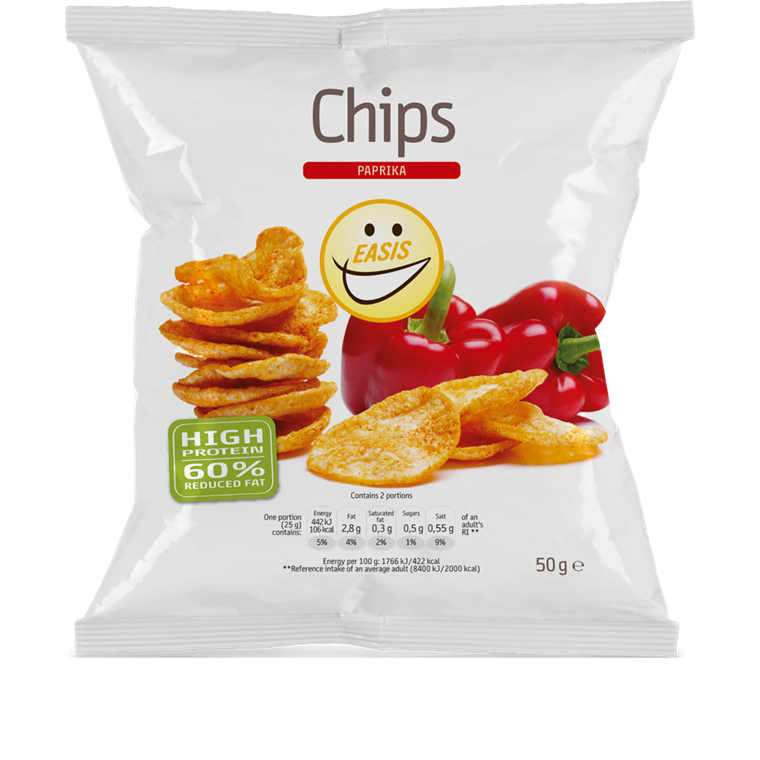 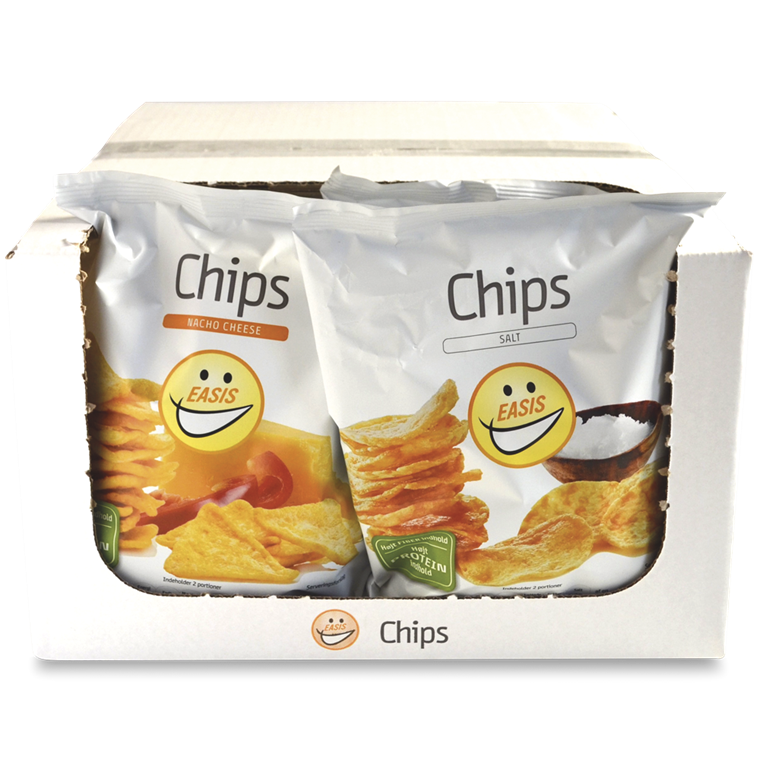 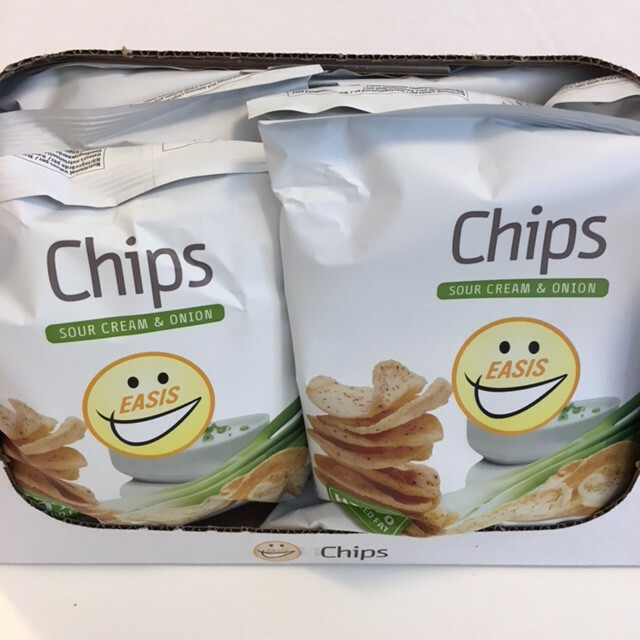 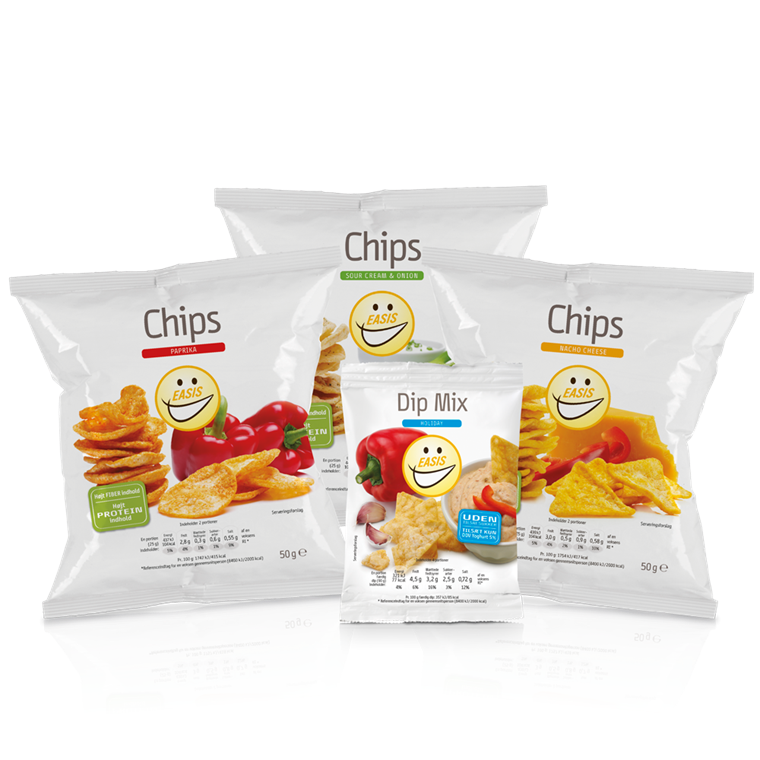 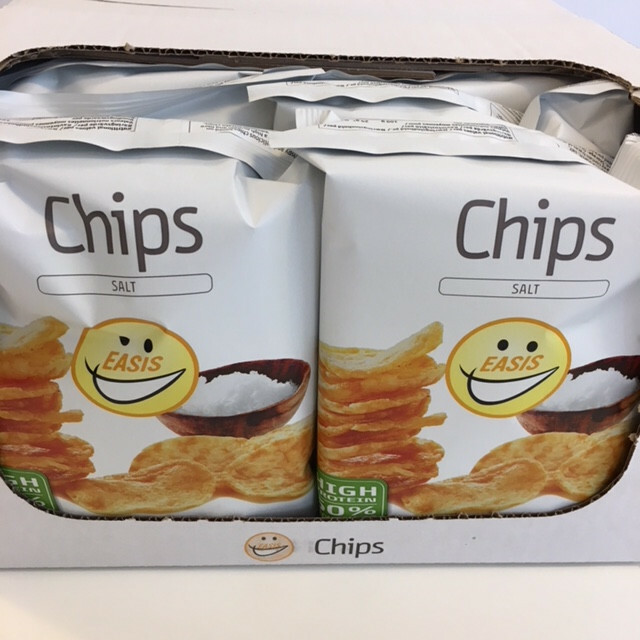 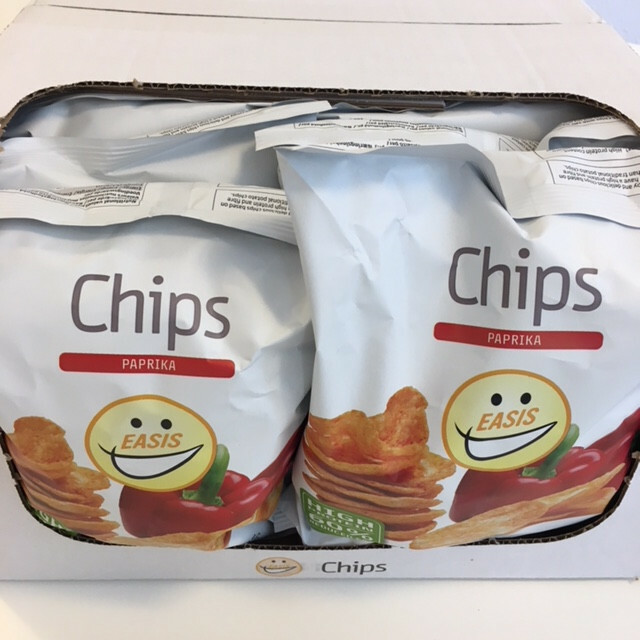 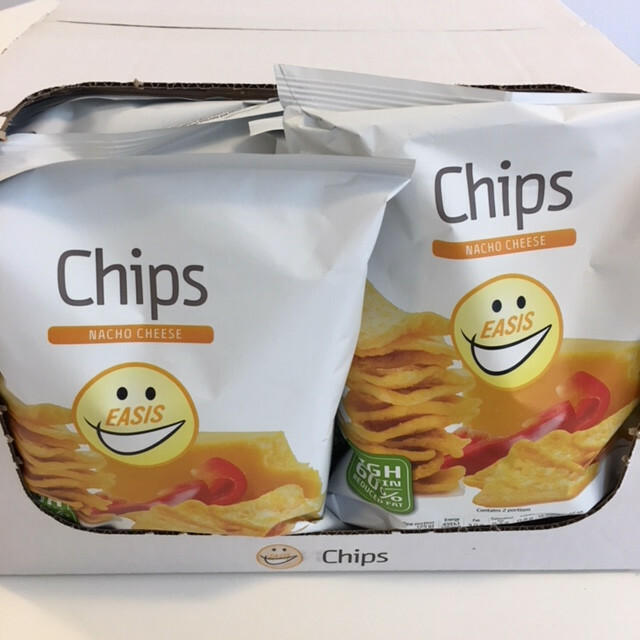 EASIS Crisps provide you with a lot of fibre and protein. 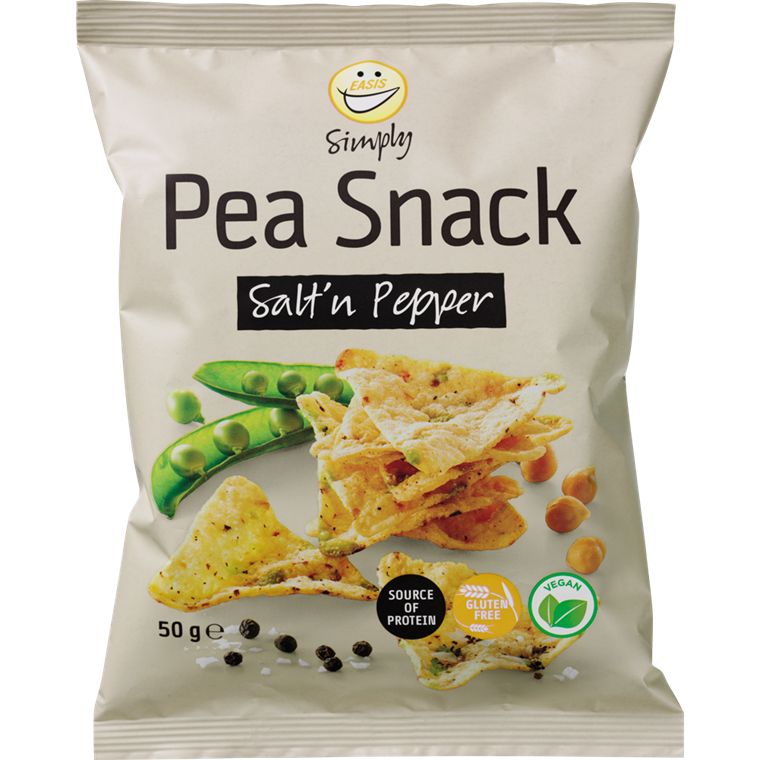 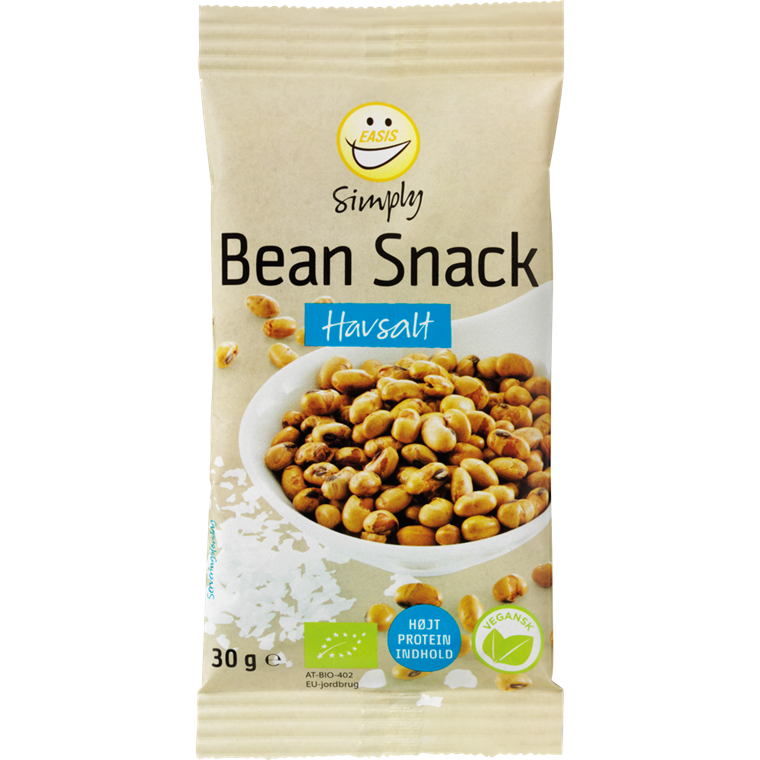 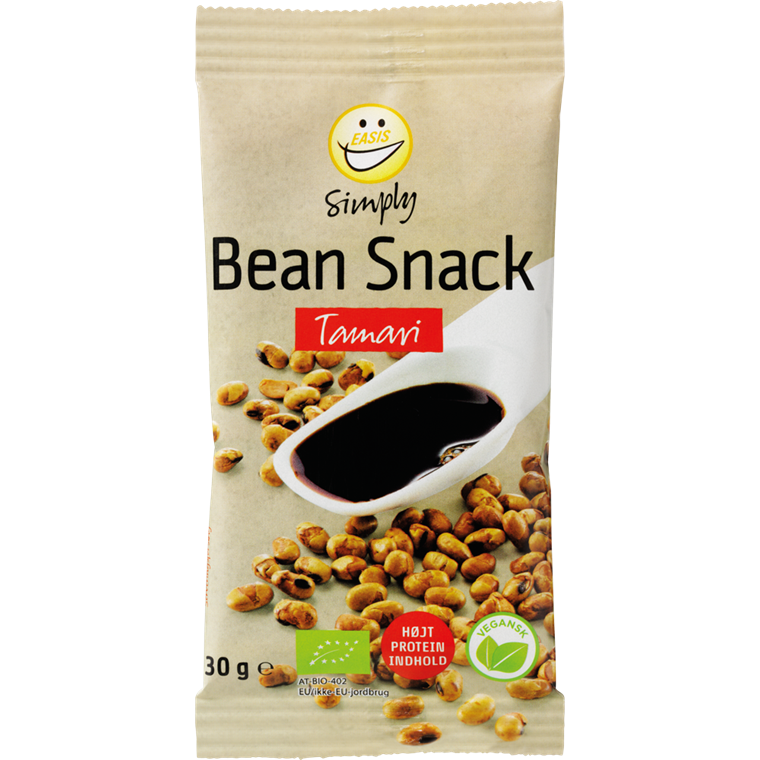 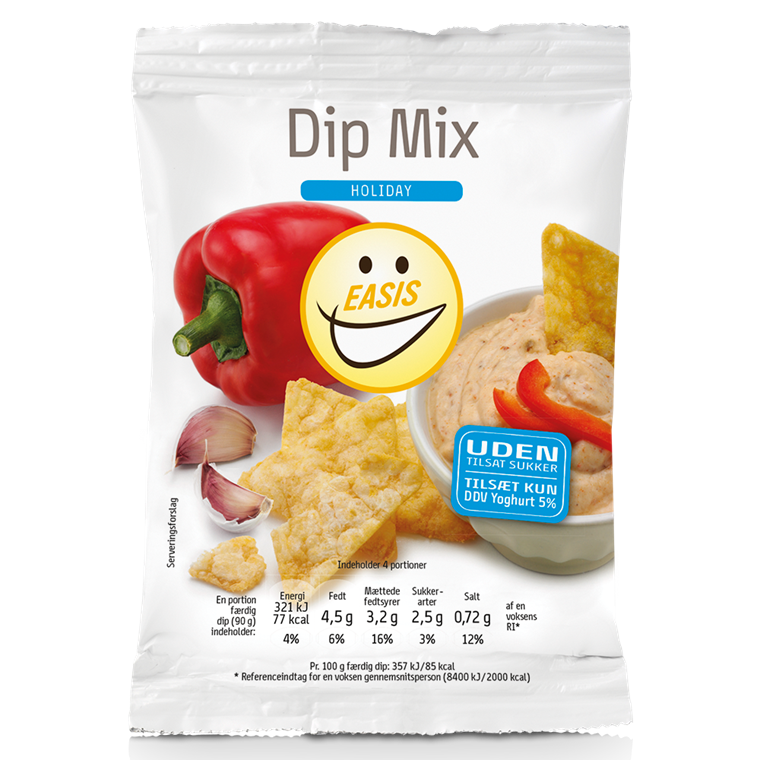 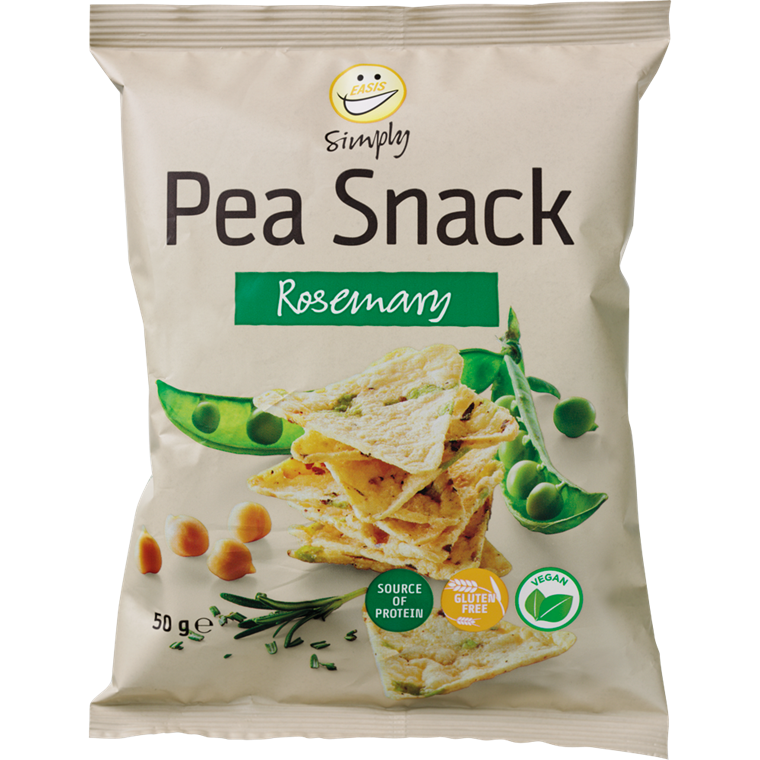 EASIS Simply Pea Snack Salt & Pepper 50g.